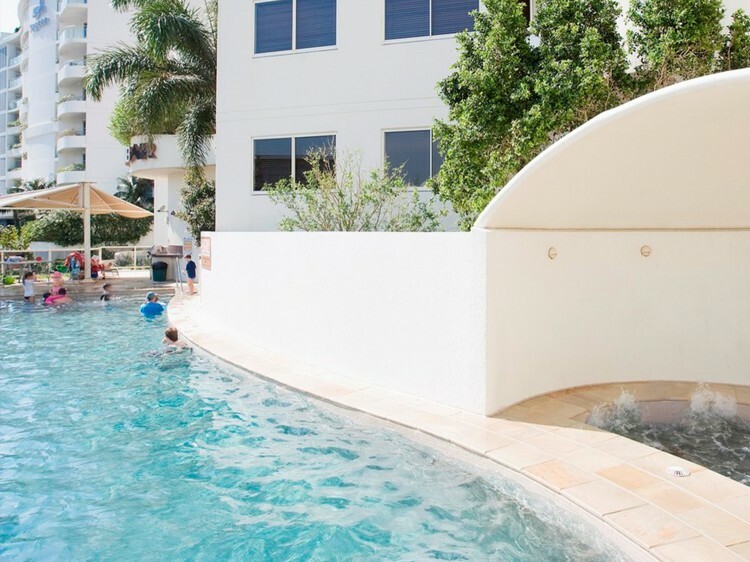 With stunning ocean beaches, a variety of restaurants and nightlife, and a temperate year-round climate, Mooloolaba is one of the most popular resort towns on Queensland’s Sunshine Coast. 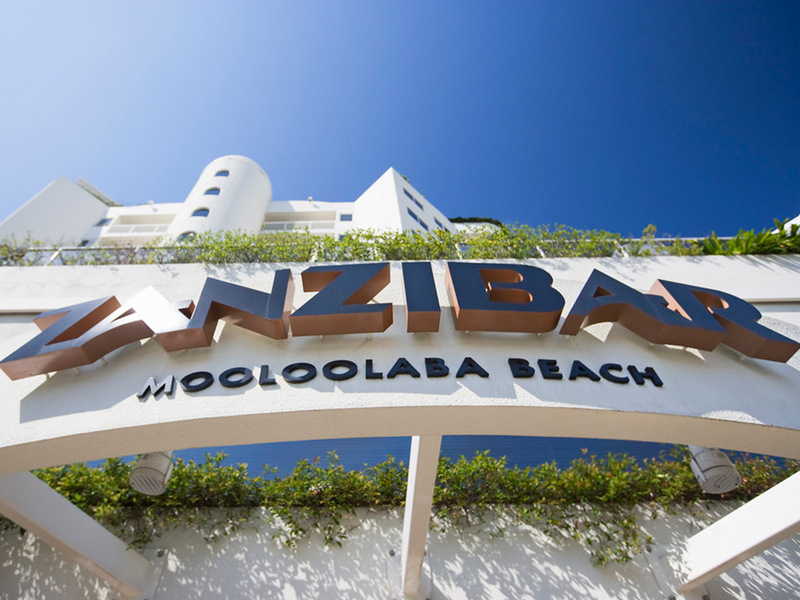 Just 50 metres walk from the beach, Mantra Zanzibar offers the perfect place to revive, rekindle and rejuvenate in privacy and contemporary comfort. 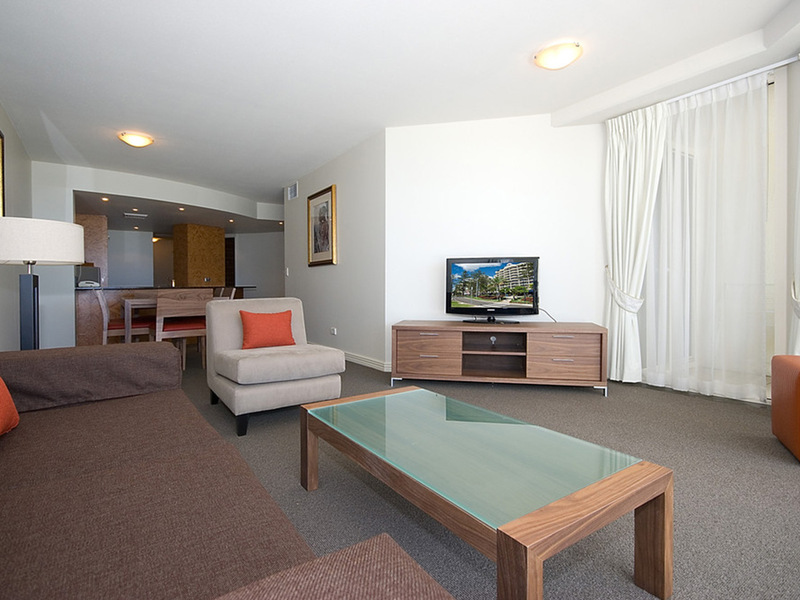 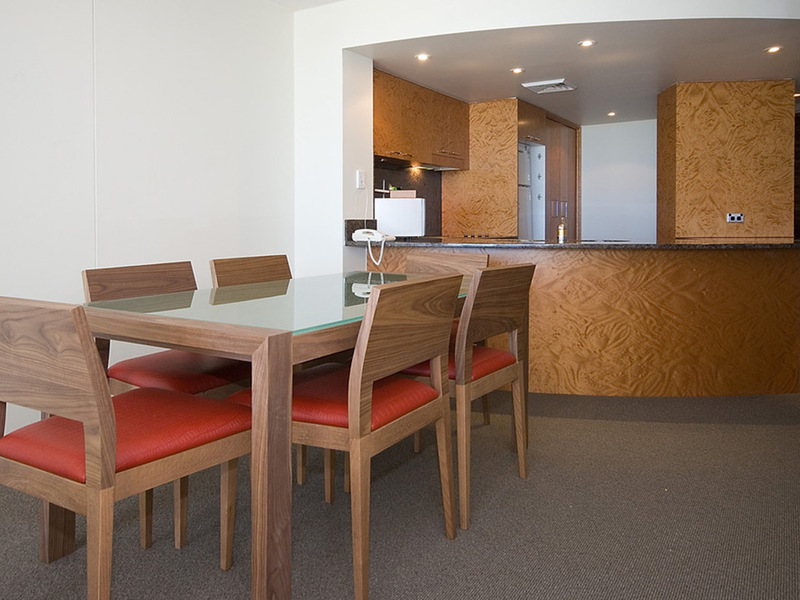 Mantra Zanzibar offers a range of 2 and 3 Bedroom Apartments. 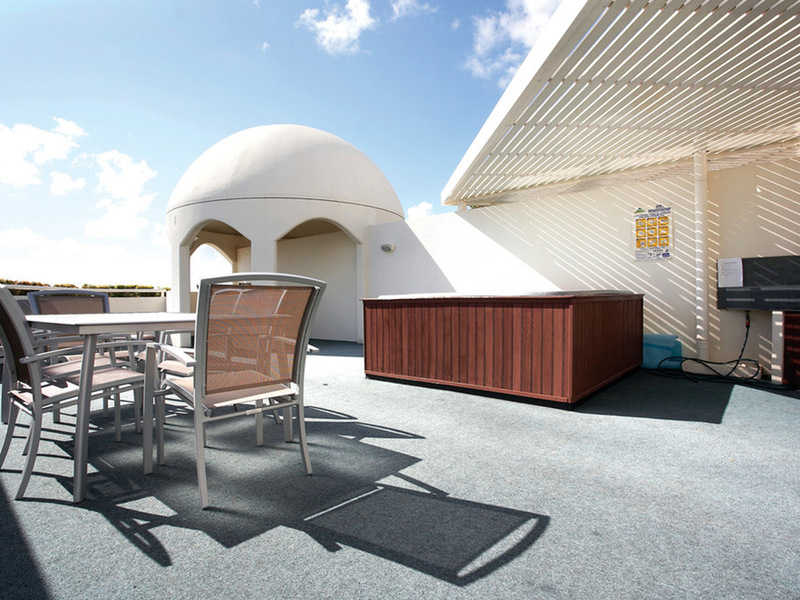 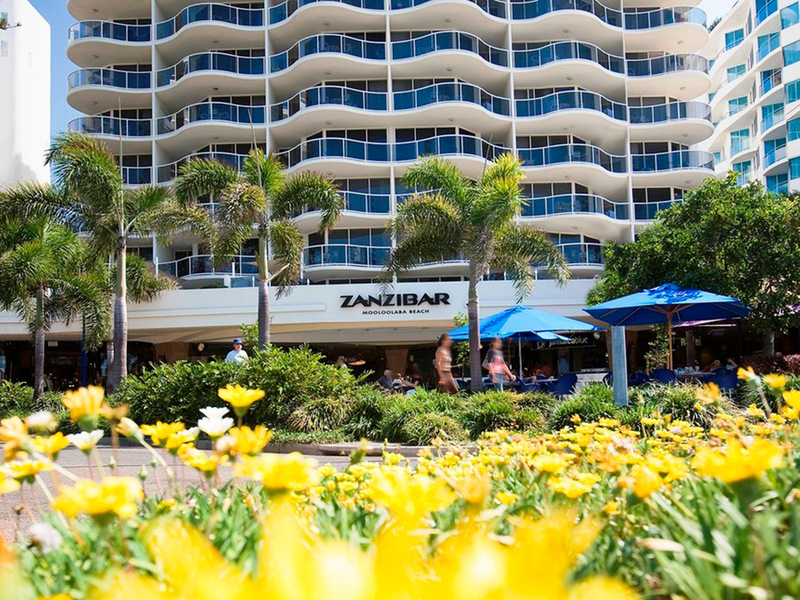 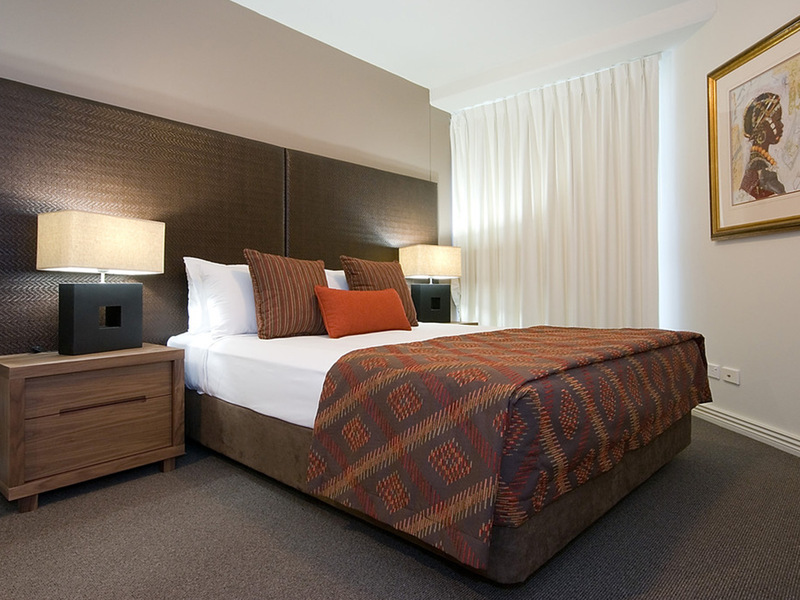 Inspired by the exotic architecture from its namesake off the shores of Eastern Africa, Zanzibar Resort has brought a new style of luxury to Mooloolaba's stunning beach front. 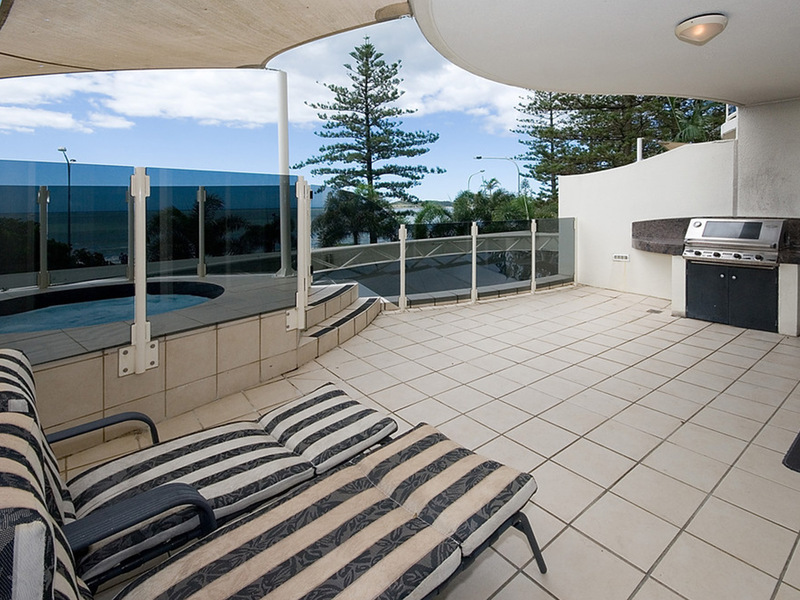 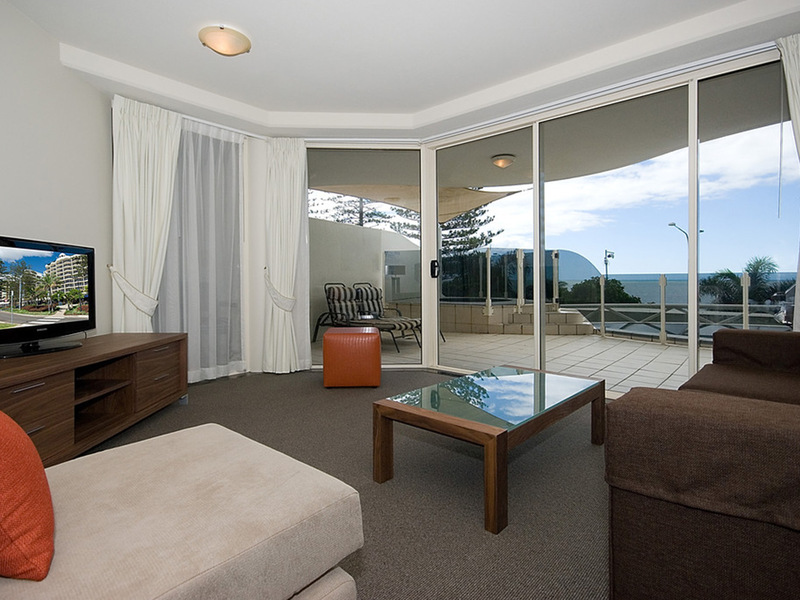 Mooloolaba has set unprecedented standards of holiday lifestyle and is the talk of the Sunshine Coast. 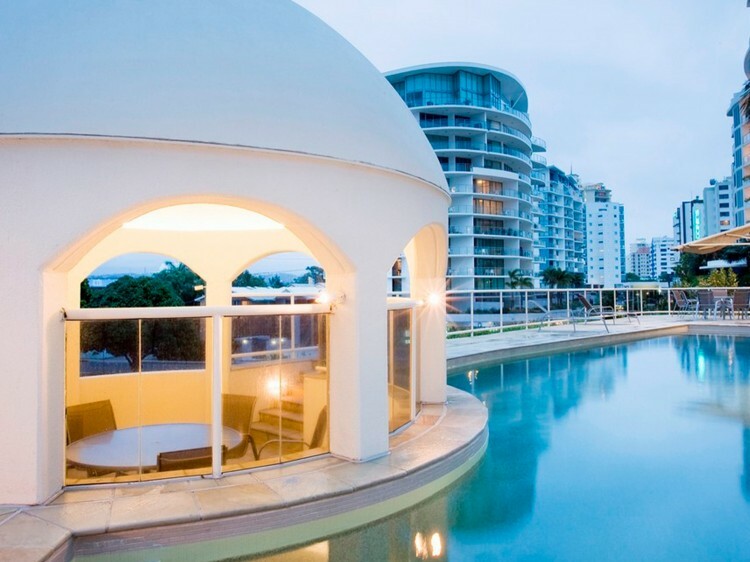 New major refurbishments of The Esplanade mean Mooloolaba is now a holiday destination to rival that found anywhere in the world. 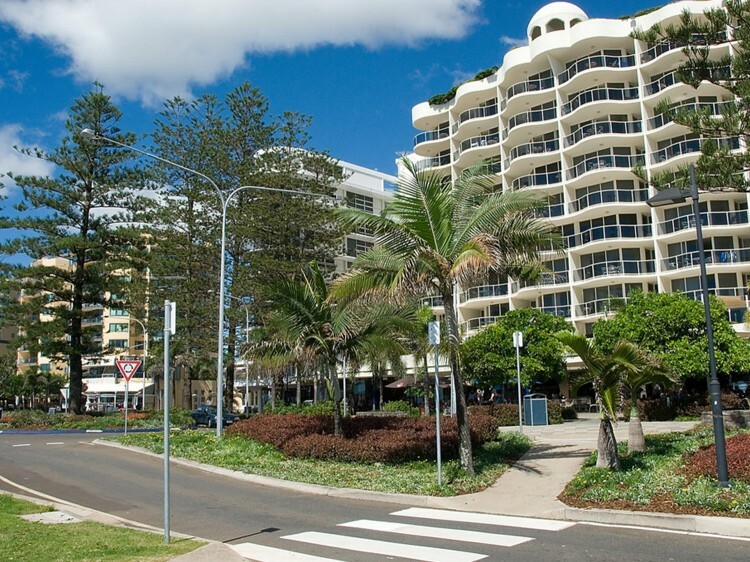 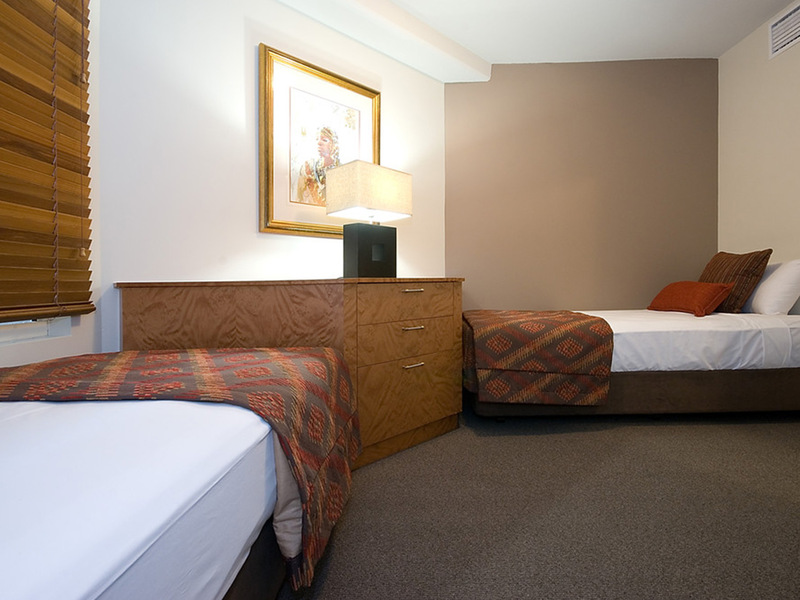 With the many restaurants, cafes, delis and coffee shops, boasting some of the Coast's top chefs and restaurateurs.